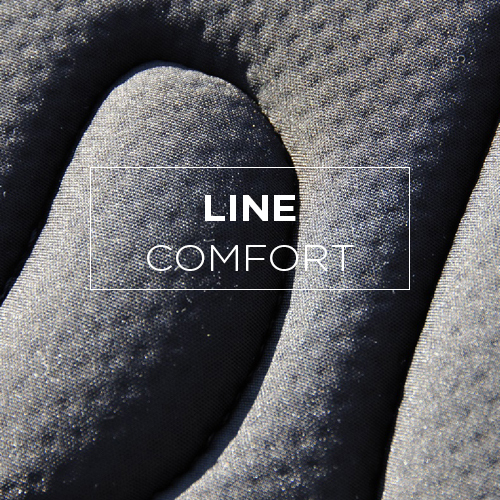 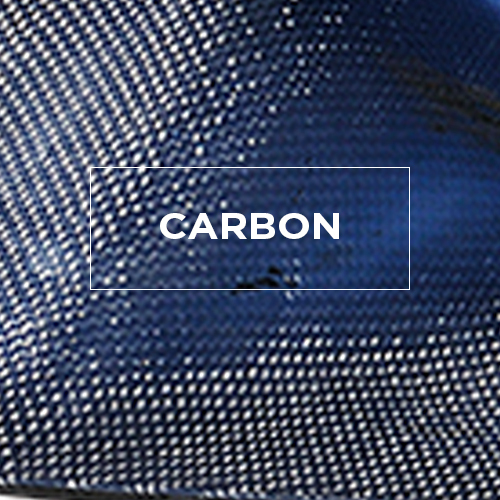 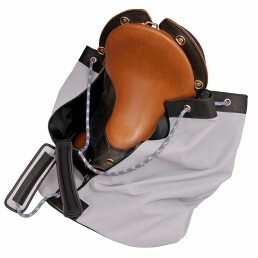 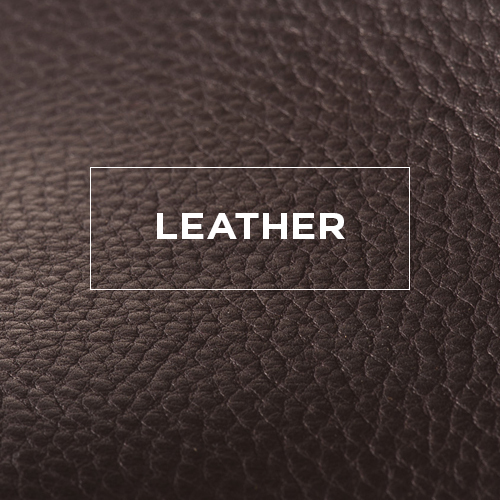 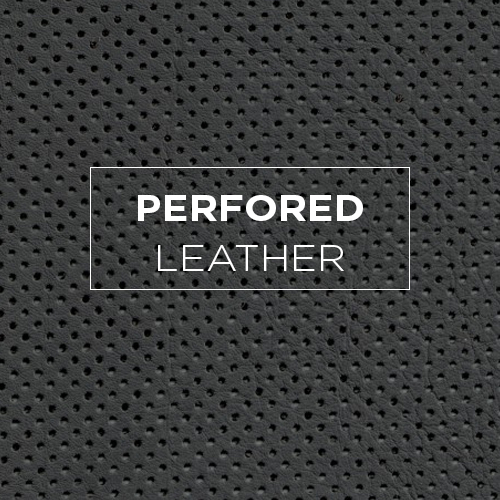 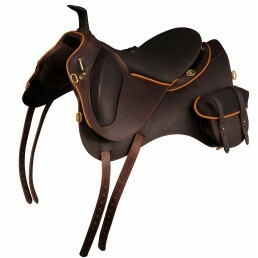 Trec, endurance, hiking ... the Sévérac is positioned as an outdoor saddle and asserts a decidedly sporty character. 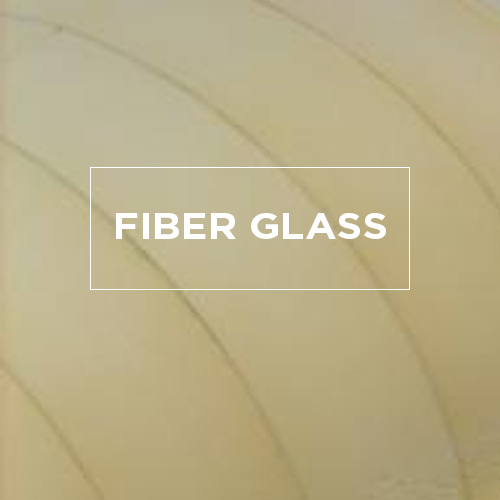 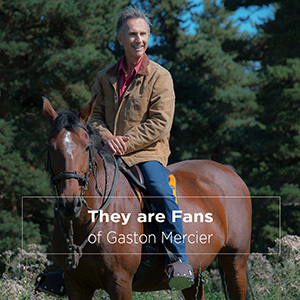 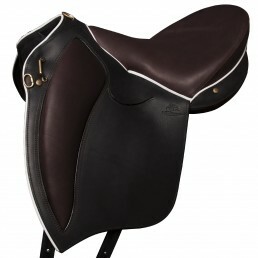 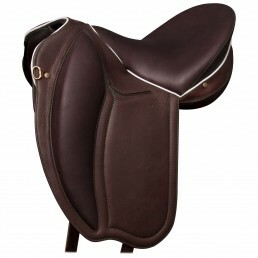 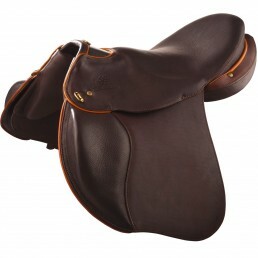 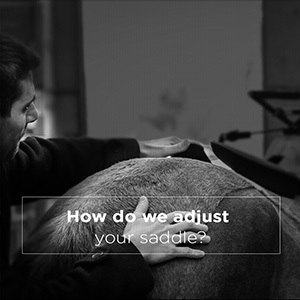 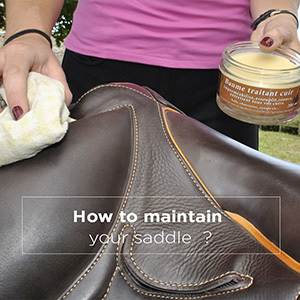 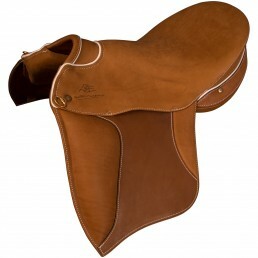 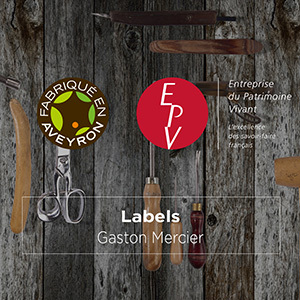 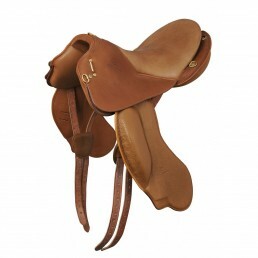 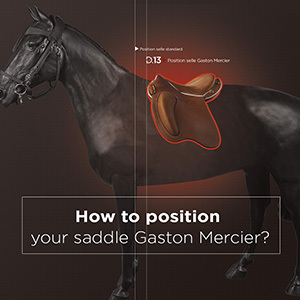 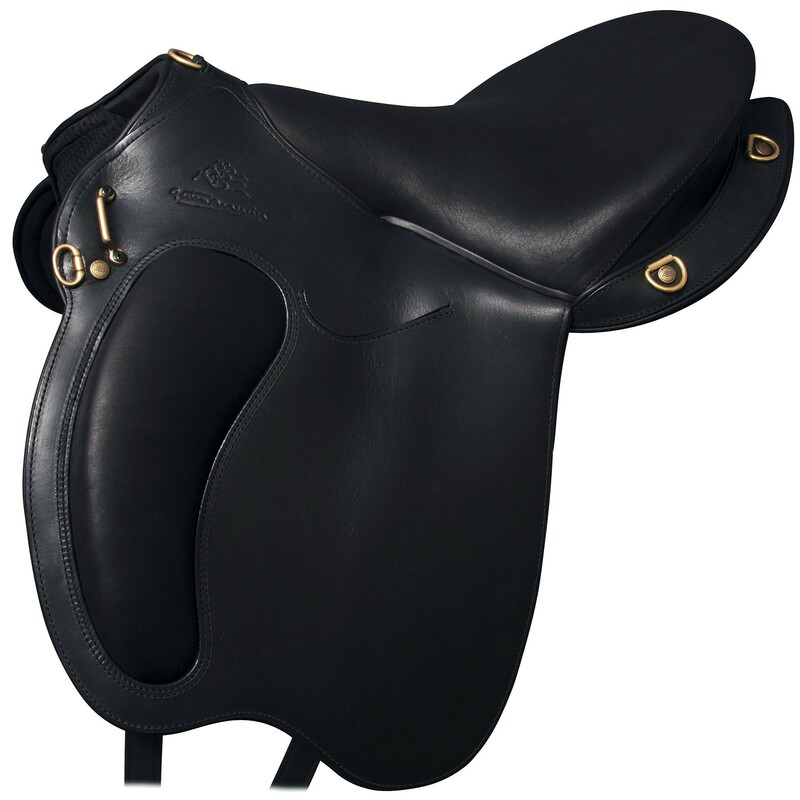 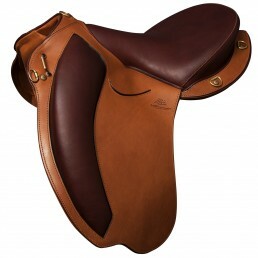 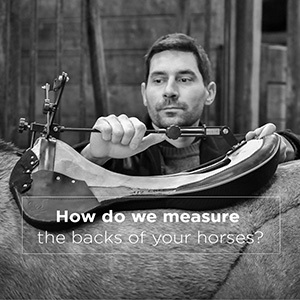 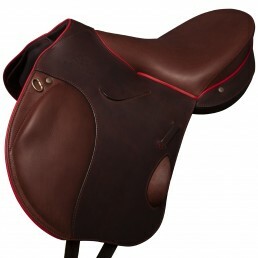 The Sévérac was developed with the help of Olivier Gradwohl, five-time TREC world champion (now technical and commercial advisor at the saddlery Gaston Mercier), and is still used by many riders in this discipline. 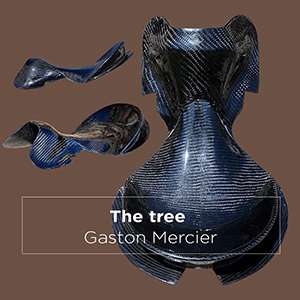 In 2005, in Dubai, she is world champion and vice-champion of the world of endurance. 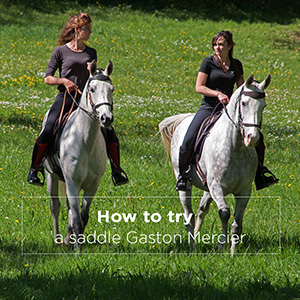 The width of its seat and its lugs positioned at the knees and lower thighs, position you closer to your horse, you will free the pelvis to facilitate your balance and better accompany your jumps. 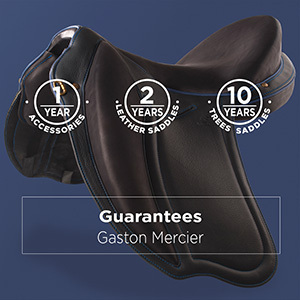 With the option "Sauveterre" double quarter, the passage of stirrup under the quarter allows more leg fixity and less wear quarters, ideal for hiking.